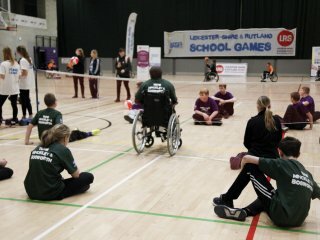 At Leicester-Shire & Rutland Sport we are committed to and are working in partnership with Leicestershire County Council, Leicester City Council and Rutland County Council Public Health Teams, and our School Sport & Physical Activity Networks (SSPANs) and school staff, to develop and deliver a new 'Whole School Approach'. This aims to ensure that all of our young people have access to a variety of opportunities in PE, school sport and physical activity and improve their health and wellbeing. 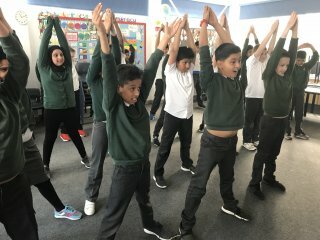 Whilst supporting the recommended physical activity target for children and young people of at least an hour of physical activity every day, of which 30 minutes of their daily target can and should be achieved at school. If your School requires further support or information on the Whole School Approach, or you would like to receive our dedicated Newsletters specifically for Primary and Secondary Schools, please contact us (details at the bottom of this page). If you are a parent or a carer looking for information on how to ensure your child is active in School please visit our active at school page. 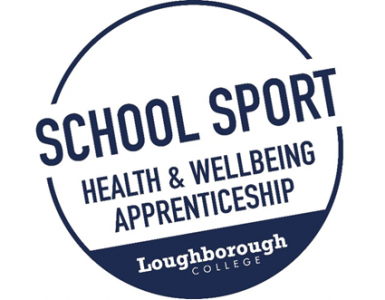 This section provides information and further sub-pages (below) of support to ensure you are an active school, training opportunities and apprenticeships, key resources, the Primary Sport Premium and local programmes your school can get involved in. 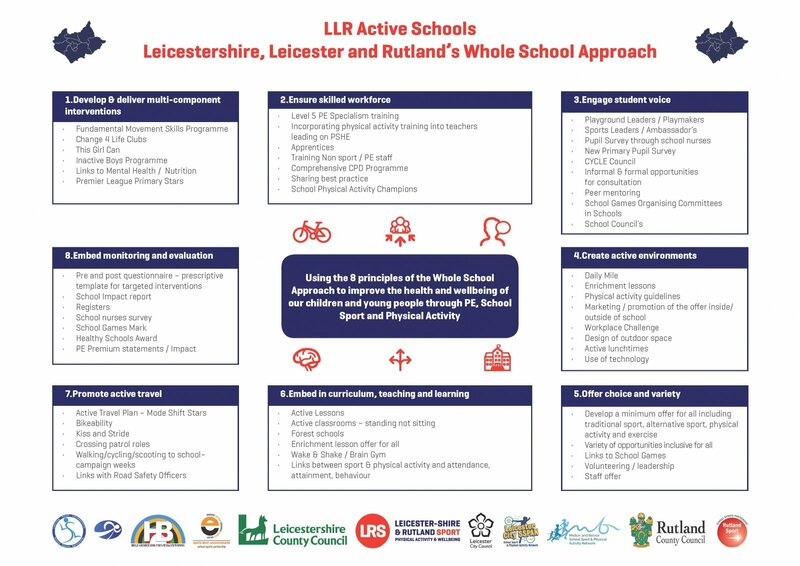 We have a vision for every young person across Leicestershire, Leicester and Rutland to receive a consistent and sustainable high quality Physical Education, School Sport and Physical Activity offer, for the benefit of their health and wellbeing. This advocacy document highlights some of the fantastic best practice currently taking place in our schools, through a series of local case studies. All schools within this document are happy to be contacted by colleagues to discuss their best practice in more detail or even arrange visits to their schools. 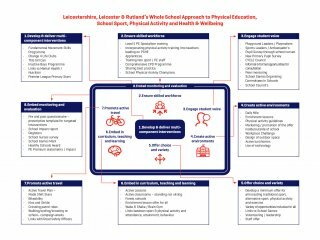 The Leicestershire and Leicester City PE & School Sport Champion Groups have looked across Leicestershire, Leicester City and Rutland to find some of the excellent work in physical activity that is helping young people to thrive in our secondary schools. Do you need support and training to ensure that you are offering high quality PE and school sport opportunities? 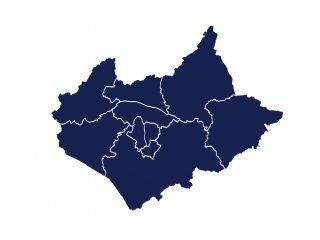 Relevant courses and events will be posted within our Events section, but you can also contact your School Sport & Physical Activity Networks (SSPANs) to find out about their latest CPD opportunities. Additional opportunities may also become available through our Workforce Education Programme. 2017/18 Professional Learning Centre of the Year! We have been awarded the 'Level 5/6 Centre of the Year Award' from Sports Leaders UK & the Association for Physical Education for 2017/18! 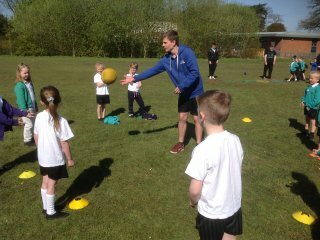 We are delighted to be able to offer primary schools an exciting course to support the development of Physical Education and School Sport. This nationally recognised qualification aims to upskill primary school teachers, future teachers and school support staff to improve the overall delivery of the Physical Education curriculum. On successful completion of this qualification, dele-gates will be able to assist in raising the standards within primary school physical education teaching. The 2018/19 course is now closed for applications. In conjunction with Loughborough College, the programme has seen outstanding success rates and has had a lasting impact on the participating primary, secondary and special schools, many of whom have gone on to employ their apprentices. The programme was graded Outstanding by Ofsted in May 2017 and has seen fantastic success rates with 64% gaining related employment, 31% progressing to University and 5% gaining employment in another industry following the apprenticeship. Apprentices employed are post 16 years of age and receive outstanding training and development from Loughborough College in order to effectively carry out their role. To register for any of the briefings please e-mail jillie.oliver@loucoll.ac.uk or call on 01509 515458. The generic advert is opening soon to candidates, with interviews held during the summer term and successful candidates completing an intensive initial training programme during the summer holidays before starting with their schools in September 2019. With this recruitment process for 2019/20 about to start, the briefings are a great chance for school leaders to find out about how the programme works and the costs and logistics of hiring a young person. Loughborough College will be on hand to offer guidance in the recruitment and management of apprentices.